This is the page for the Woodbury VFD. They have 2 engines, 1 engine tanker, 1 hose reel truck, 1 tanker truck, 1 brush truck, and 1 rescue truck. 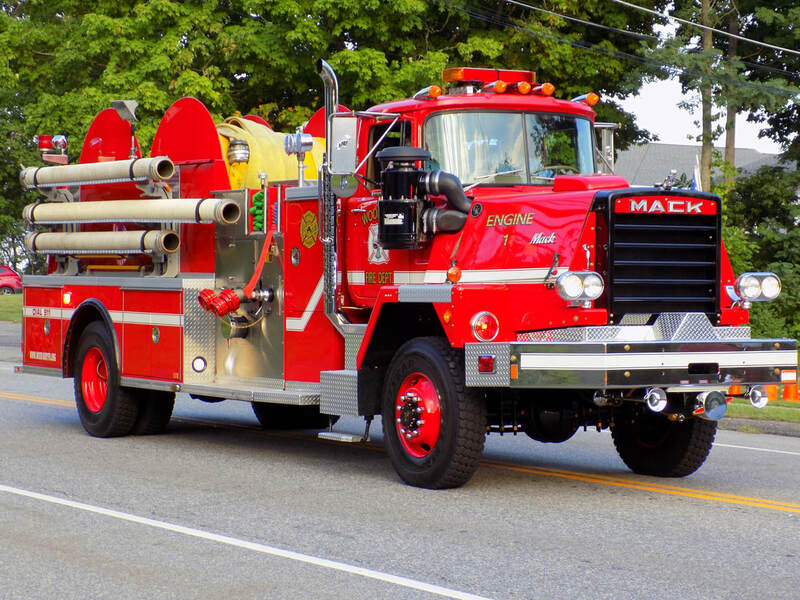 Woodbury's Engine 1, a 1984 Mack/Ward hose reel truck refurbished in 2007 by Gowans Knight.